Google Thinks Microsoft Surface Tablet Could Be Big... If It Works. Google Thinks Microsoft Surface Tablet Could Be Big… If It Works. In a recent interview with All Things D, Google executive chairman Eric Schmidt revealed his opinions about the upcoming Microsoft Surface tablet and the company that’s making it. The “gang of four” was what Schmidt called the four companies that rule technology at last year’s D9 conference. These four are Google, Amazon, Apple and Facebook. Scmidht believes that while Microsoft is a “well run company,” they’re not exactly known for trend-setting and that “they don’t make state-of-the-art products.” Schmidt also believes that Microsoft’s model of building a “structural monopoly” around Windows for PC would not be the best approach in the mobile market. Microsoft has recently been taking steps to have a greater presence in the mobile arena. The upcoming Microsoft Surface tablet, as well as their Windows Phone 8 mobile OS, are some of the more recent evidences of their efforts. And while they’ve generated quite a lot of interest in these products, it remains to be seen if it will be received positively by the masses and generate record-breaking sales for Microsoft. 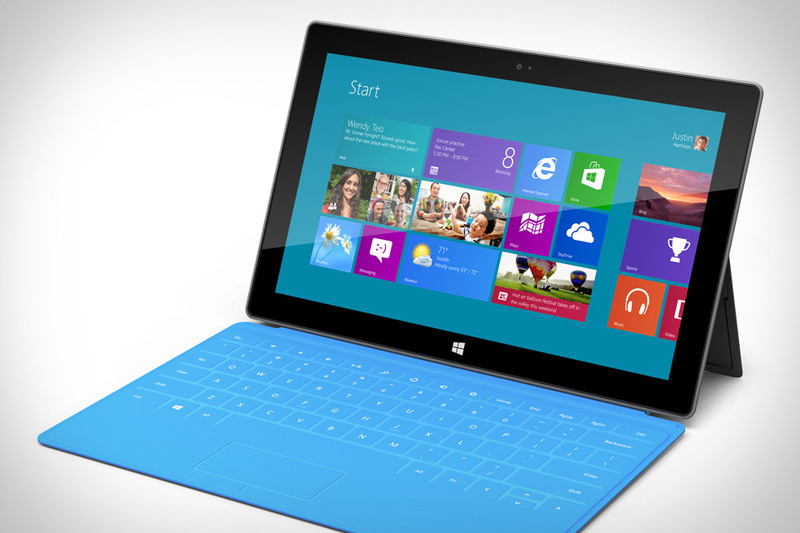 Are you looking forward to the Microsoft Surface tablet? Do you agree with Schmidt’s opinions about the device and MIcrosoft? Share your thoughts in the comments below!